Step 1: Get a job. Any job. Maybe two jobs. Step 2: Only eat breakfast and dinner. Step 3: Save the money from not eating lunch. 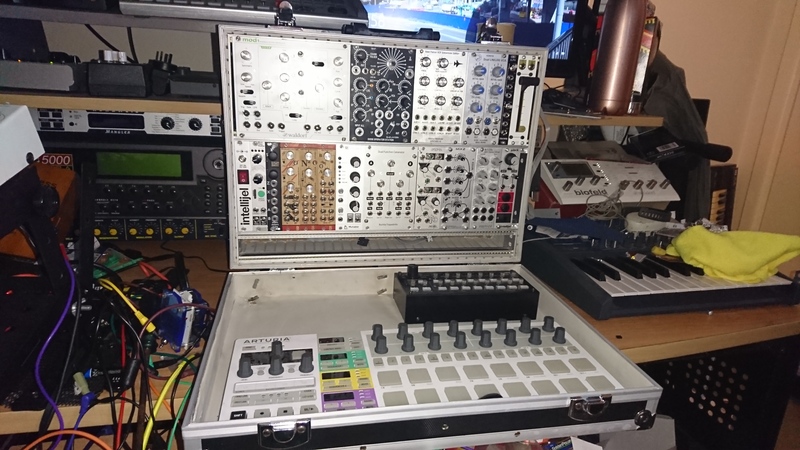 Step 4: Start to rebuild your analogue heaven with your lunch money. Step 5: Get annoyed with analogue pianos. Making music shouldn't be about the instruments more than the actual act of making music. I had my electronics all in storage for some years but there was always a guitar around for me to play when I wanted to make some sounds (other than with my voice) and even toyed with Ableton Live (the only time I've wanted to kick the snot out of a computer for crashing). Bide your time and keep an eye on your local classifieds, you will find that often people will offer free gear for anyone who can collect it. It might need a repair but there is no such thing as "FREE" when you think about it, there is always a cost in some form. Digital is like picture of woman! Analog is like real woman! But in reality it is so joke from Devil!!! I feel your pain. Football is the Devil too. Or so they told me when I watched "The Waterboy". Anyway, anyone mug enough to cough up on this one yet?